With another year in the books now is the time to start planning travel for 2019. Puerto Rico is back. Beyond the sandy beaches and perfect tropical weather, the island — discovered by Christopher Columbus in 1493 — has centuries of Spanish and American history. Beyond the quaint streetscape of Old San Juan are impressive colonial-era forts and a cathedral that serves as the final resting place of explorer Juan Ponce de León. 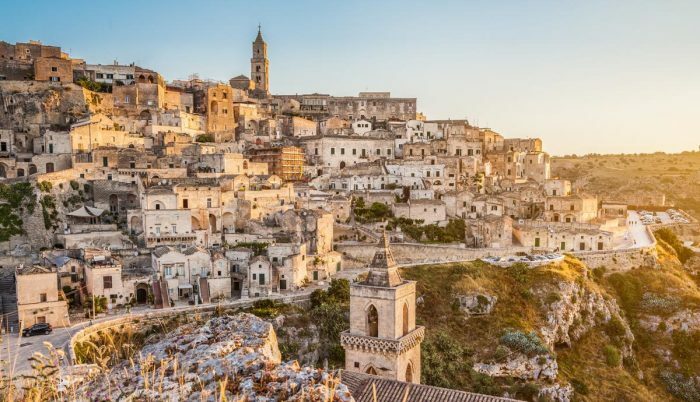 Matera is one of those Italian cities you have never heard of, unless your family comes from there. Yet this small city (population about 60,000) is on the map as one of the 2019 European Capitals of Culture. Getting there isn’t easy, but those who make the journey will discover 8,000 years of local history and a rich culture that includes the excellent food and wine one expects of Italy. Don’t forget to explore the old caves and the Duomo di Matera, the city’s 13th century cathedral. Whatever you do make you sure you aren’t a tourist, as the mayor doesn’t want tourists to come. Next year is the 400th anniversary of the first representative assembly in the New World. This tradition of self-government, based on ancient English liberties, would gradually spread to the other colonies in the ensuing decades. Numerous events and other special programming will be held throughout the year in and around Historic Jamestowne, which is about three hours by car from Washington, D.C.